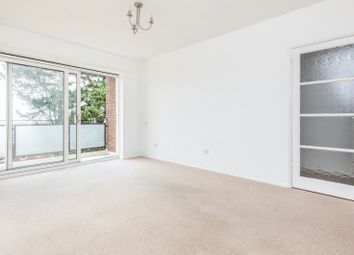 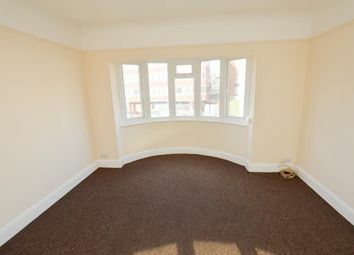 A newly refurbished one bedroom 1st-floor split level flat with gas central heating. 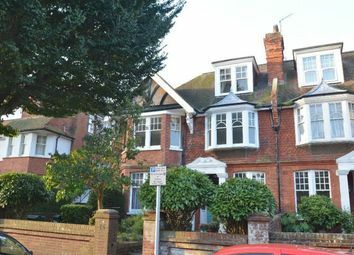 Situated in a period house. 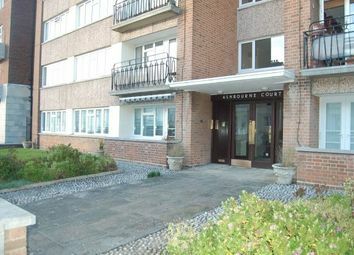 Located in the sought after Lower Meads area of Eastbourne. 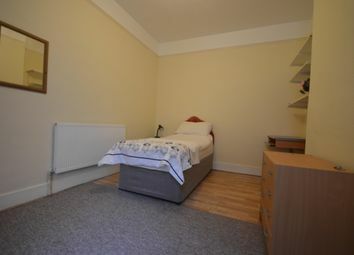 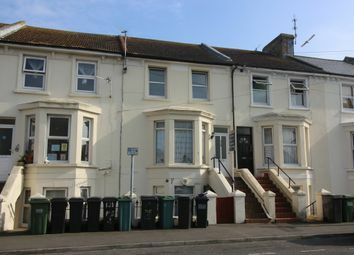 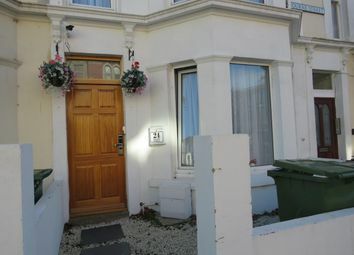 Walking distance to local shops, seafront, bus route, mainline railway station. 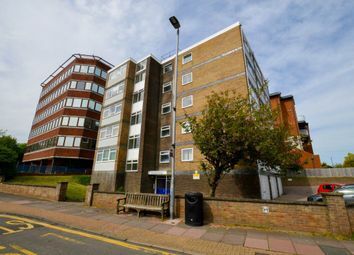 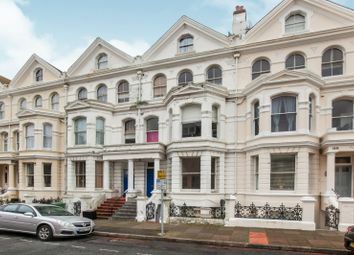 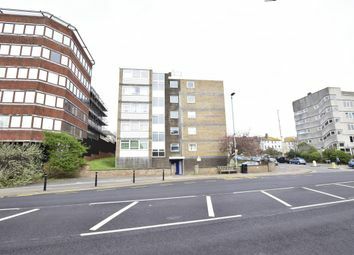 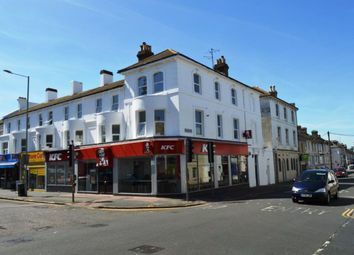 Park Lane Properties are pleased to present this extremely well presented one bedroomed top floor flat in the much sought after Upperton area and its close proximity to Eastbourne town centre, seafront and railway and bus links. 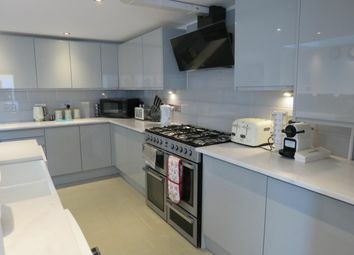 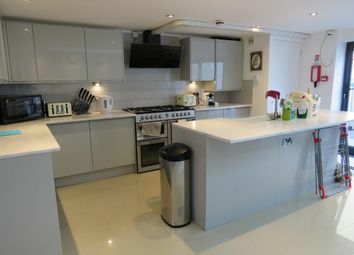 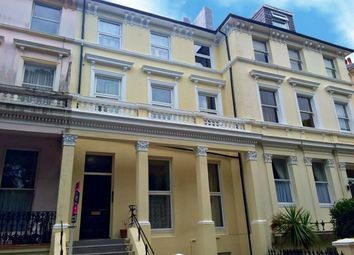 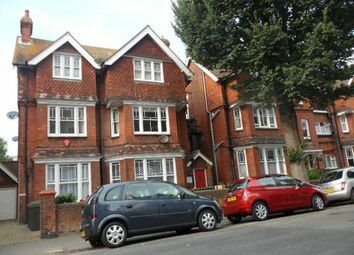 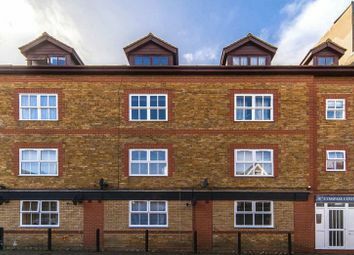 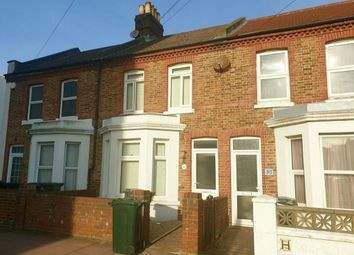 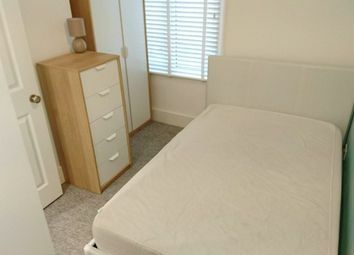 A unique 1st and 2nd floor split level maisonette with accommodation on two floors including one double bedroom, a modern bathroom and a modern fitted kitchen with open plan reception room. 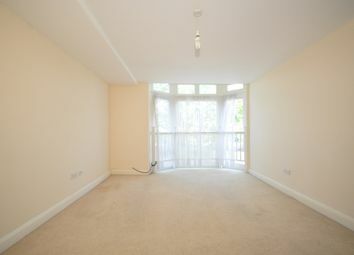 Viewing is highly recommended for this long term let. 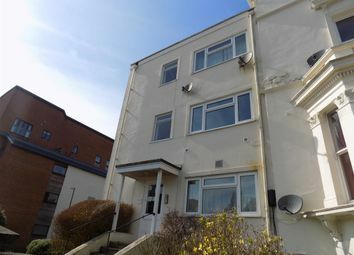 Home Sweet Home are pleased to offer this spacious and well presented one bedroom top floor converted flat situated close to the town centre and mainline railway station. 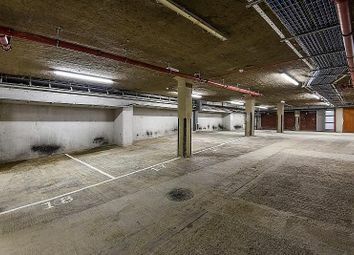 Viewing is highly recommended. 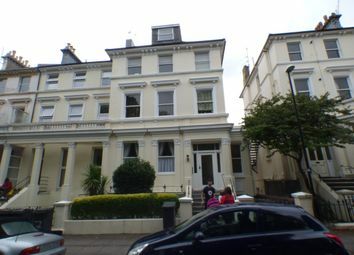 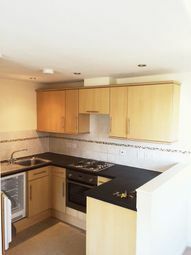 ** no deposit option available ** Central unfurnished flat, two bedrooms, town centre location. 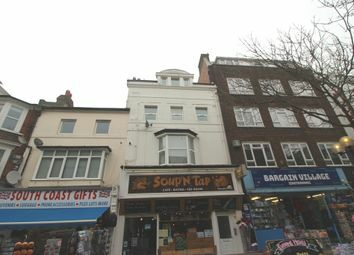 Close to train station.